The richness of history truly comes alive in Egypt. On this tour you will discover and experience this Egyptian history in it true and unique mythical setting. Come and experience this Egyptian adventure with its intimate knowledge of ancient history. On this tour, you will experience The Mythical Egyptian Museum, The Mysterious Mummy’s Room (optional with an extra $14.5) before we finalize with the masterpiece landmark of structural art The Cairo Tower. 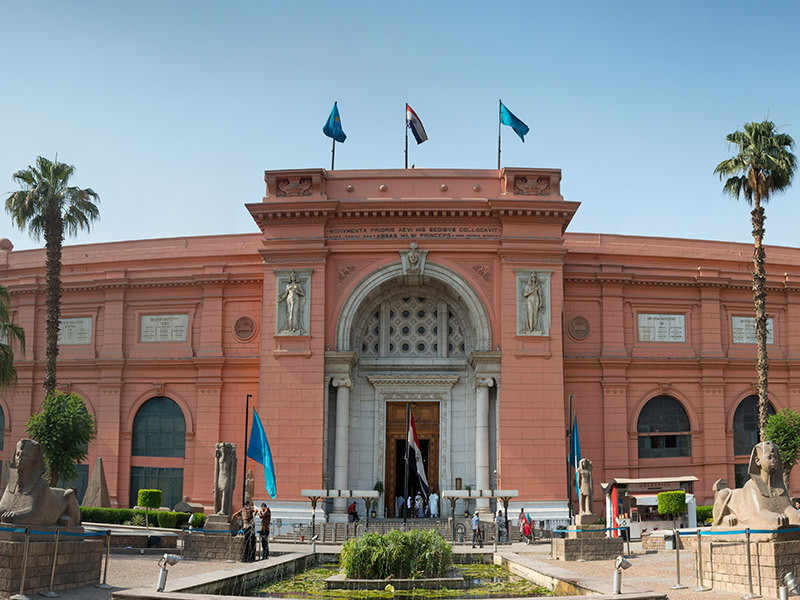 The first stop on this tour of discovery will be the Mythical Egyptian Museum. 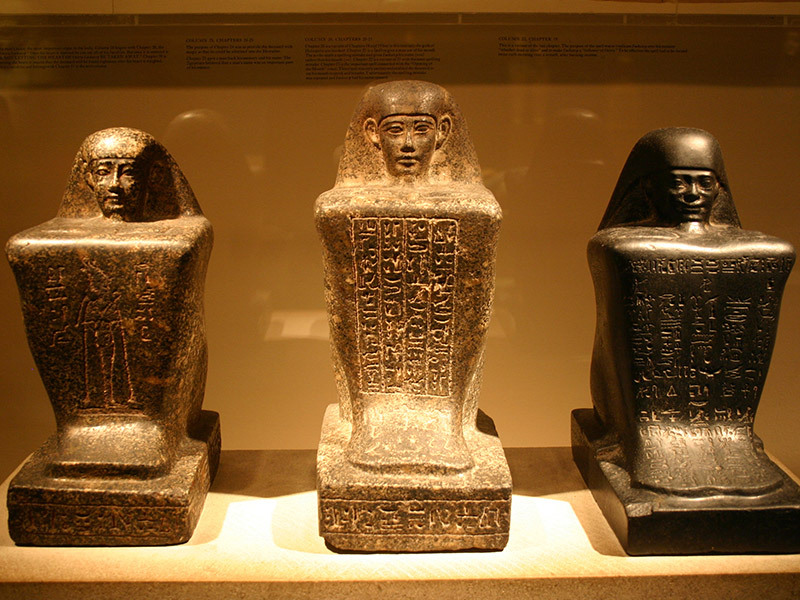 As one of Egypt’s most frequently visited sites, you will see the world’s largest collection of Pharaonic antiquities. In the same regard, you will discover a chronological collection of ancient coins made from different materials each exhibiting the Ancient Egyptian trade. The tour will also unveil unto you some of the greatest mystical artifacts from the final two dynasties of ancient Egypt. The crowning moment on this first stop of the tour will be the enchanting rooms housing the priceless treasures of King Tut Ankh Amun; with the best artifact being the famous Golden Mask, believed to represent the actual face of the King! 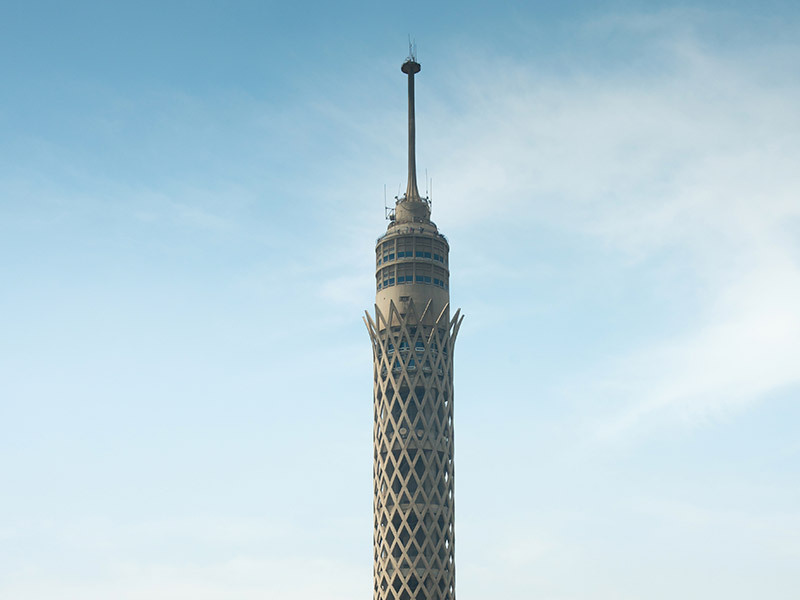 The final stop will be the Cairo Tower, Egypt’s landmark masterpiece of structural art. 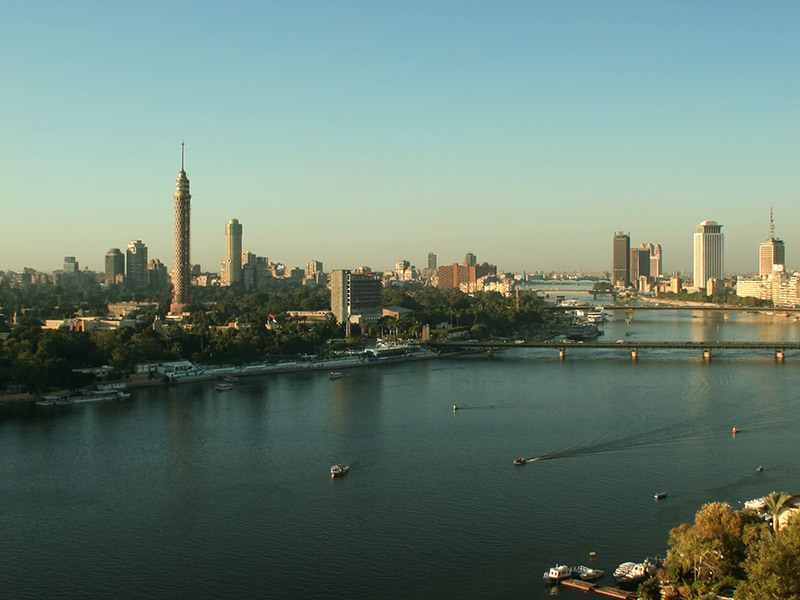 Inaugurated in 1961, you will discover that the 187 meters tall building resembles a lotus plant in its shape as you experience the Nile River flowing serenely alongside it. In the evening, the masterpiece comes to life as it’s illuminated with different shades of color. 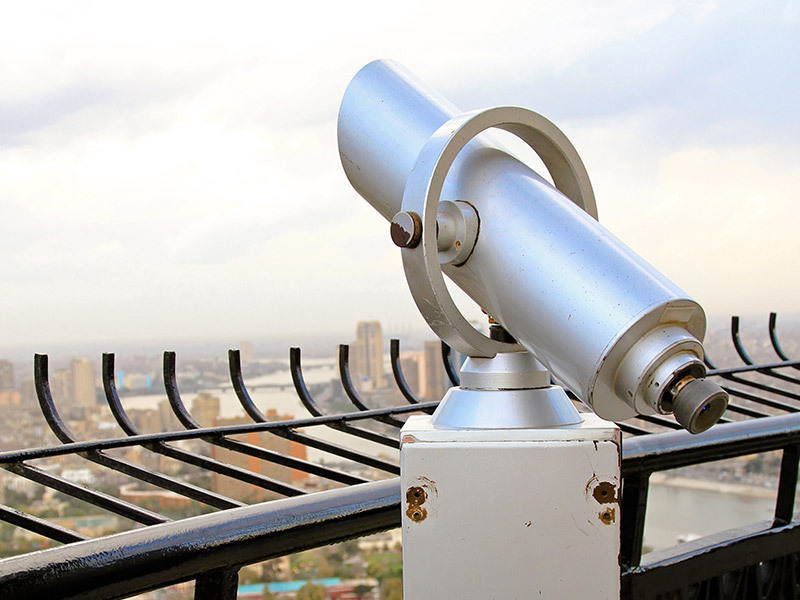 As you come to the tower’s very top, you will be able to view the panoramic open air experience of Cairo as you enjoy the breathtaking view of the Egyptian Museum, the Pyramids of Giza and Sakkara as well as the Citadel and the entire city.